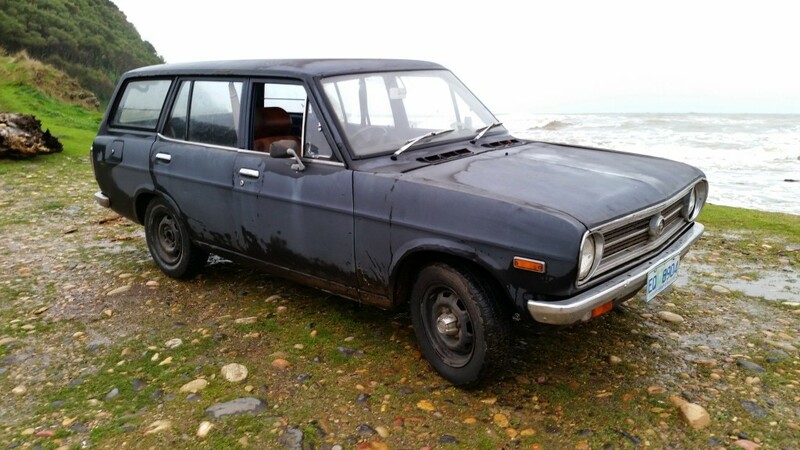 This entry was posted in Cars, Datsun 1200 Wagon 2 and tagged 1200, Datsun, Wagon. Bookmark the permalink. Follow any comments here with the RSS feed for this post. Post a comment or leave a trackback. Hi Clint, They are very rare! Last set I saw on Ebay went for over $500AU!!!!! Crazy I know. Wish I could get a 5 speed gearbox from one of your 1200 utes (bakkies?) over here!